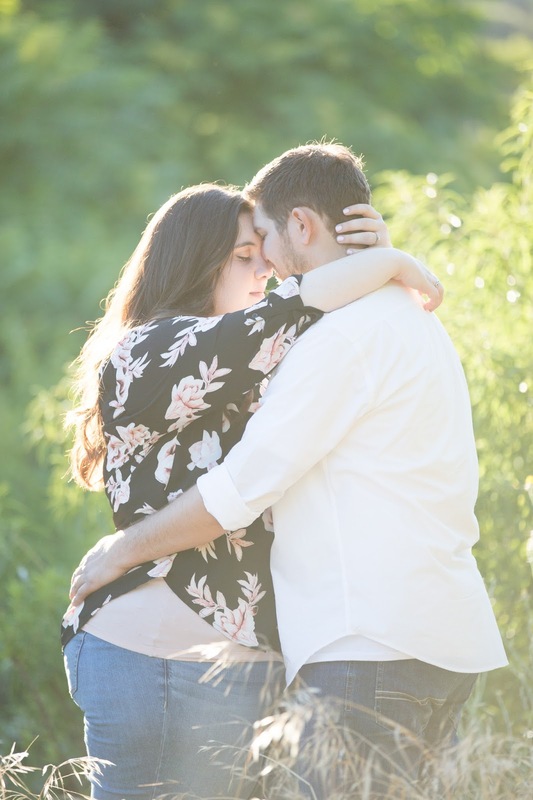 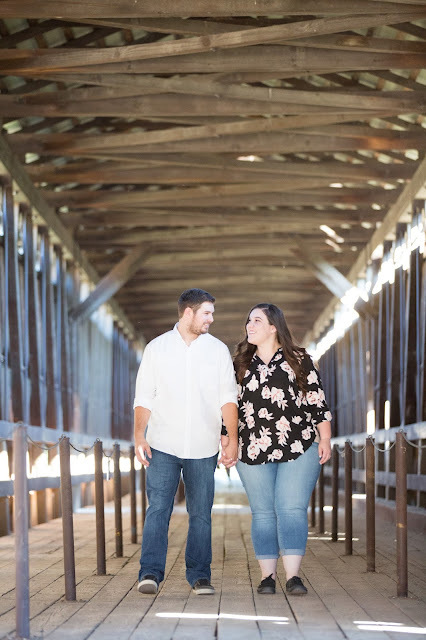 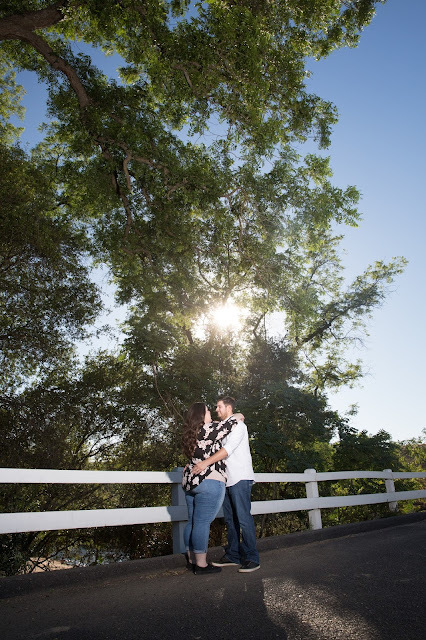 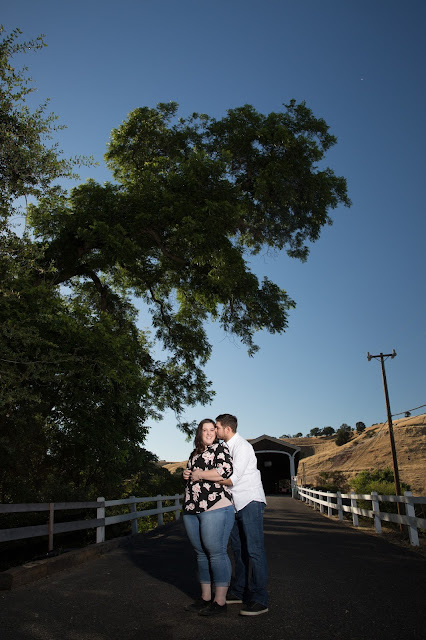 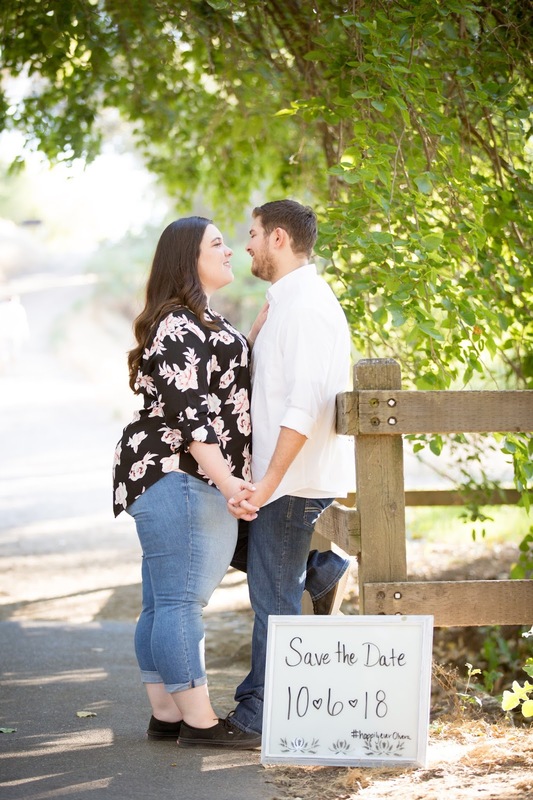 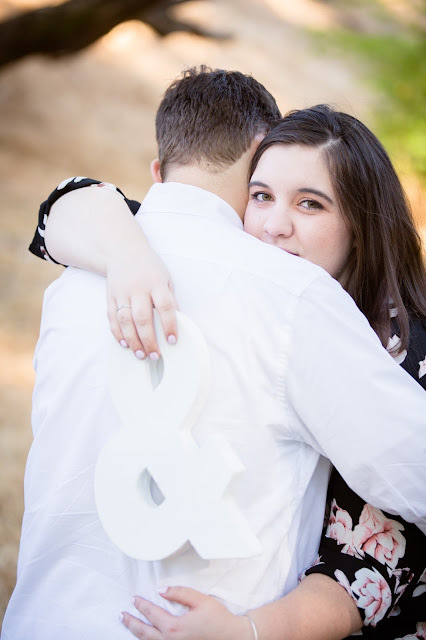 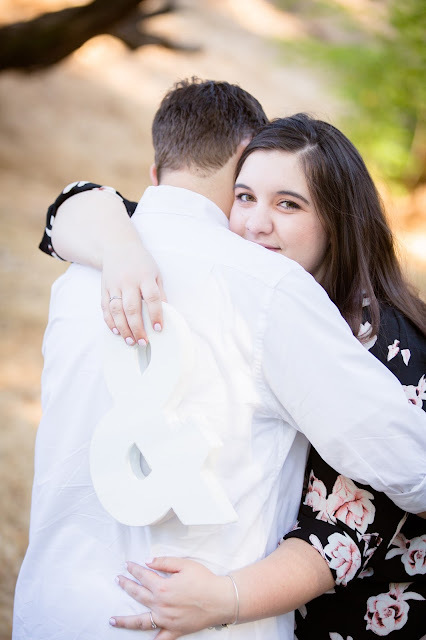 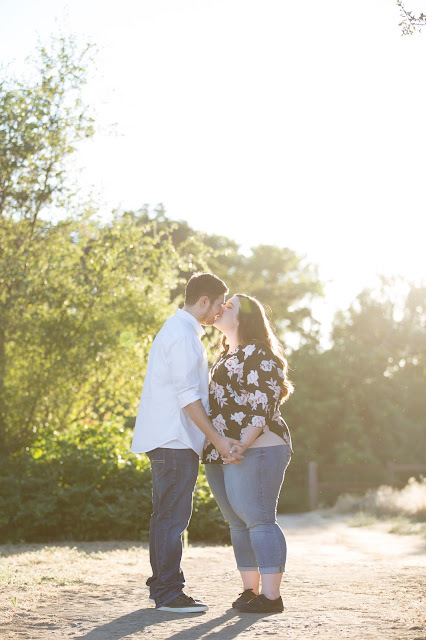 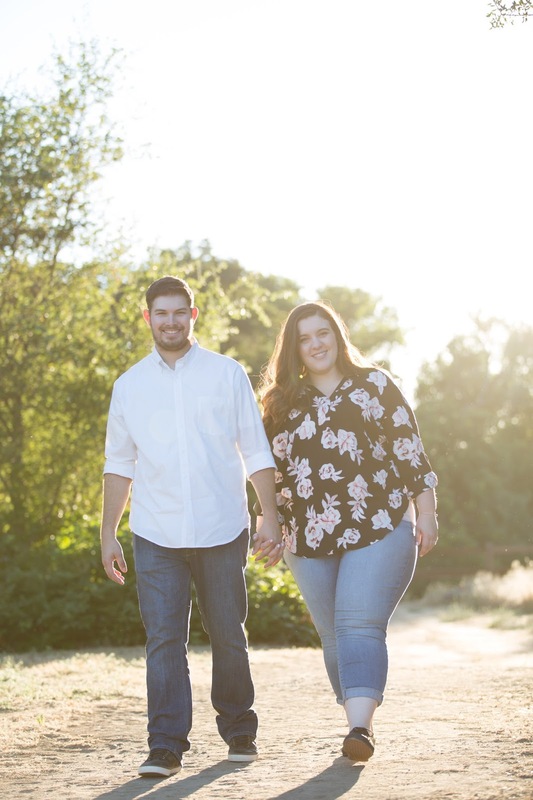 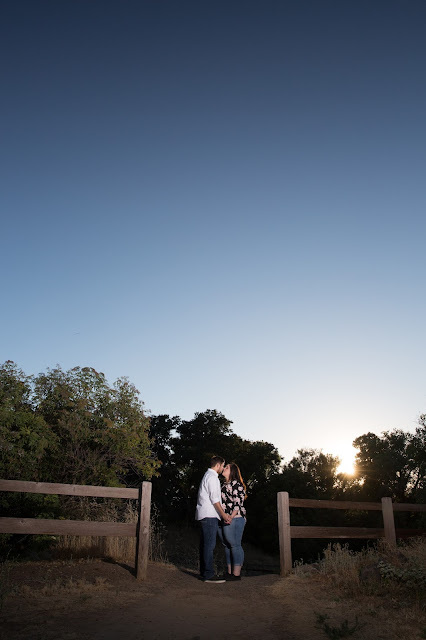 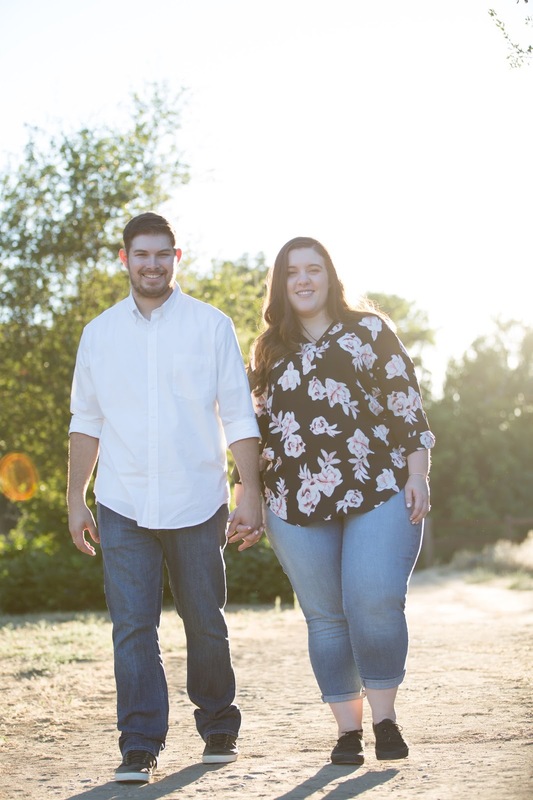 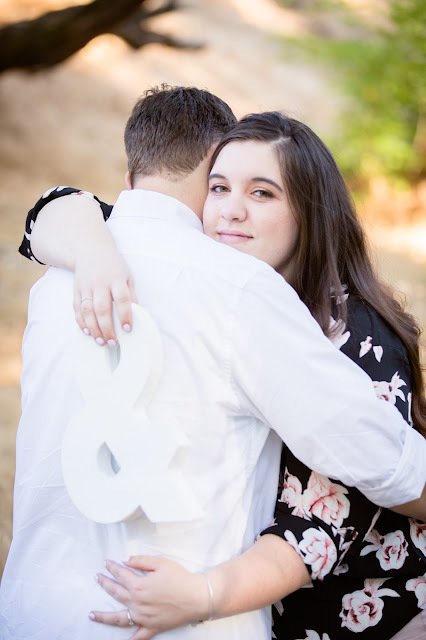 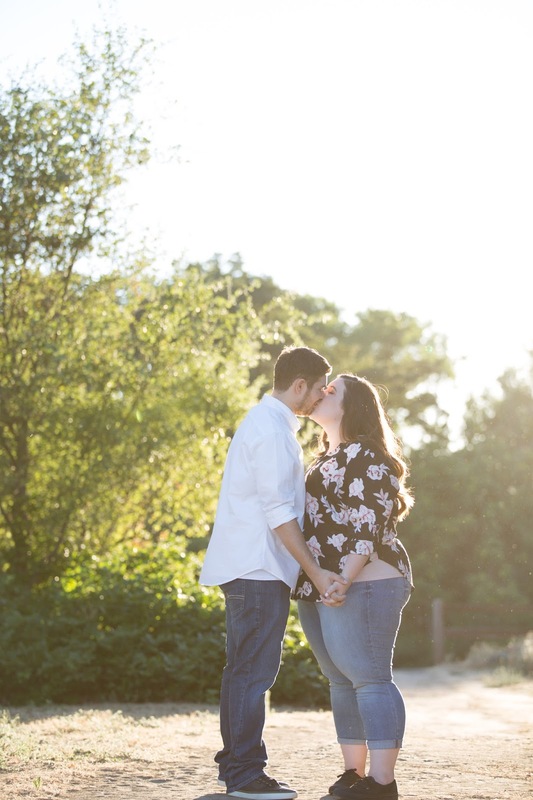 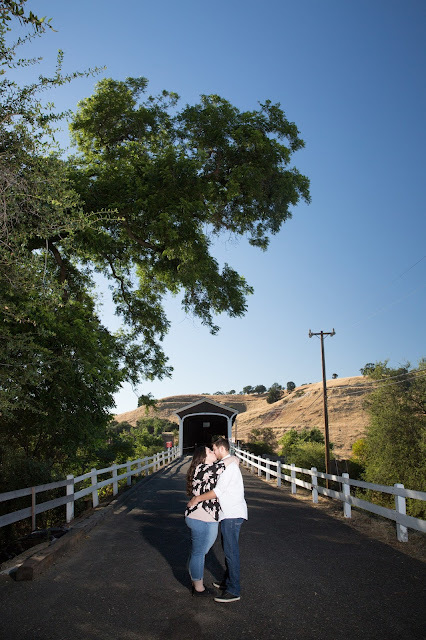 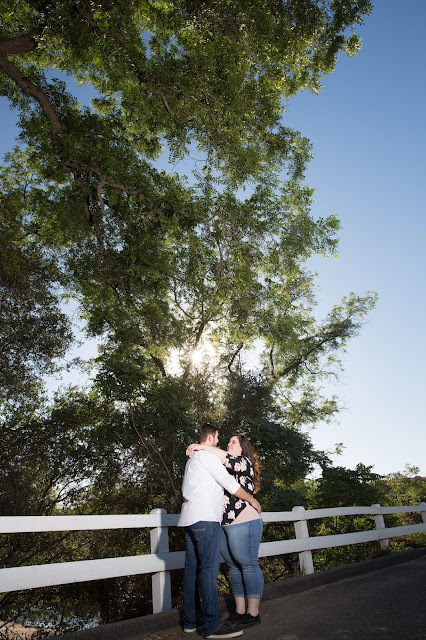 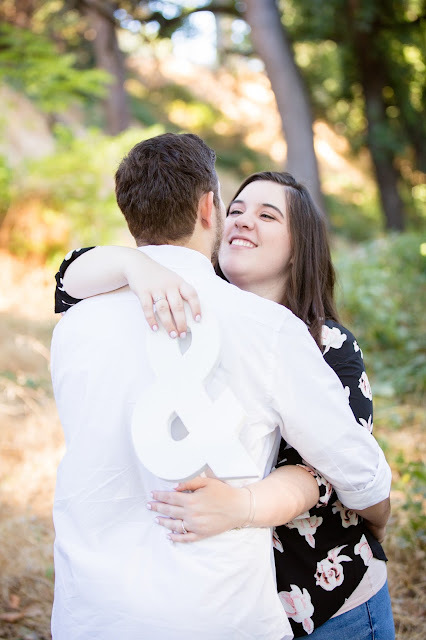 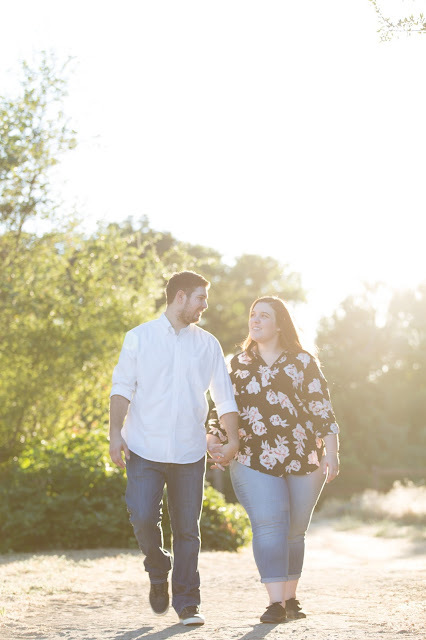 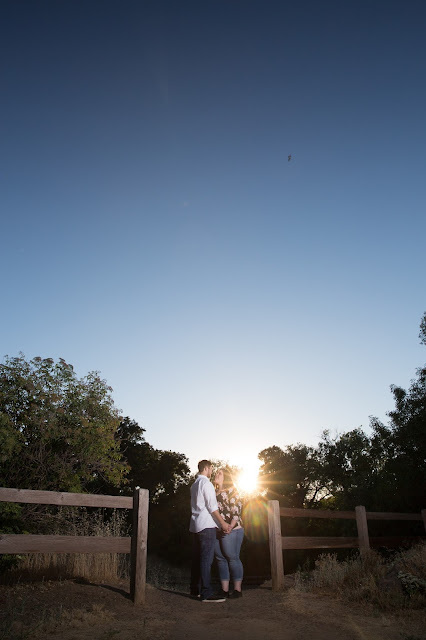 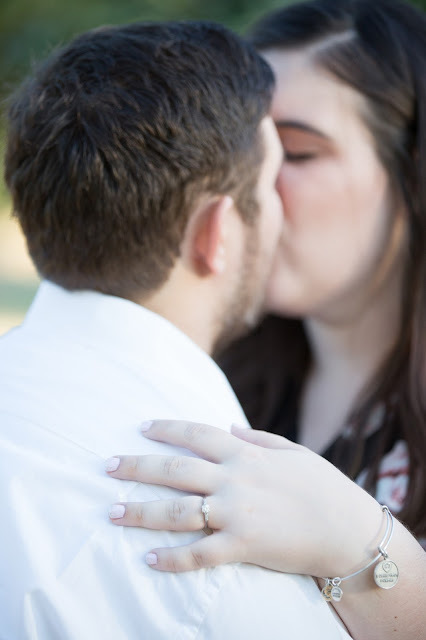 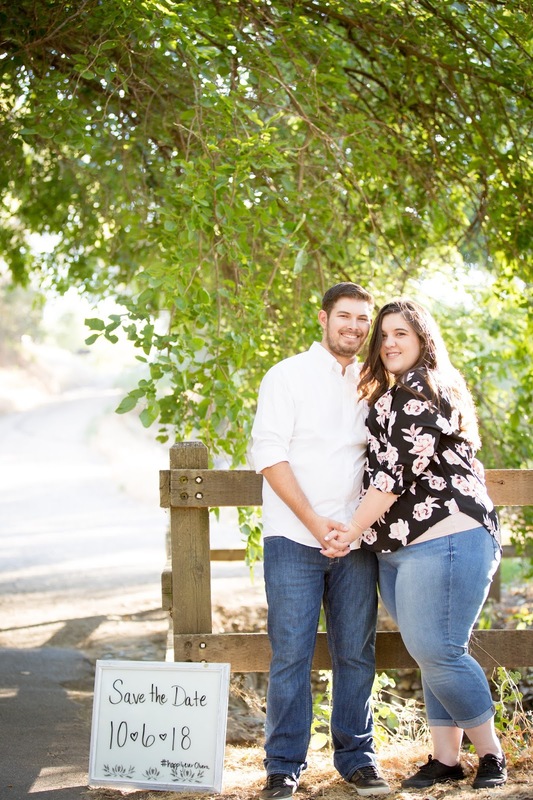 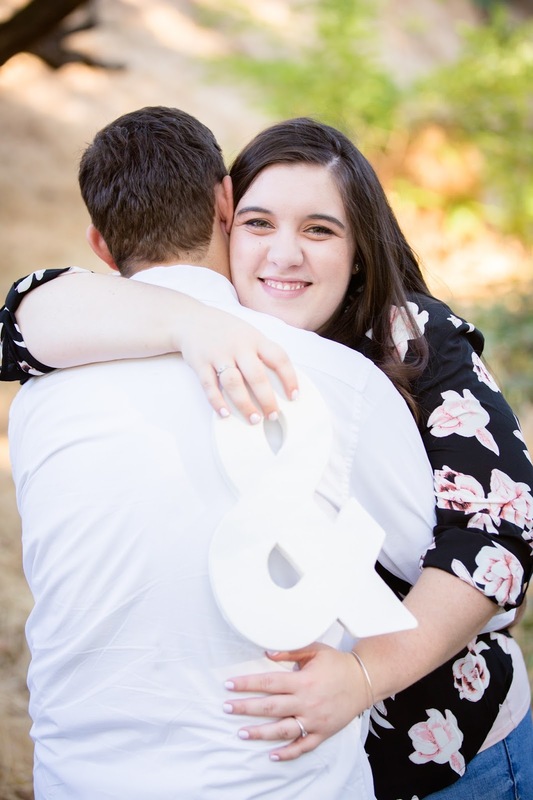 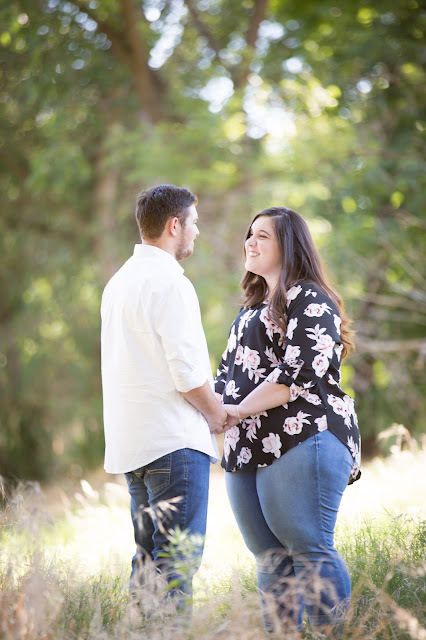 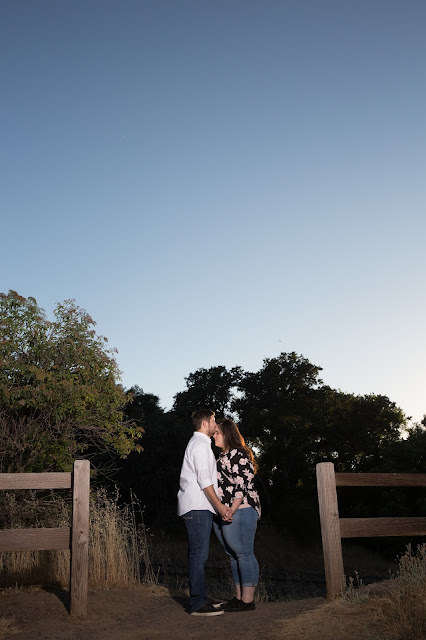 Earlier this Summer I had the pleasure to photograph Jene and, Jordan's engagement in Knights Ferry. 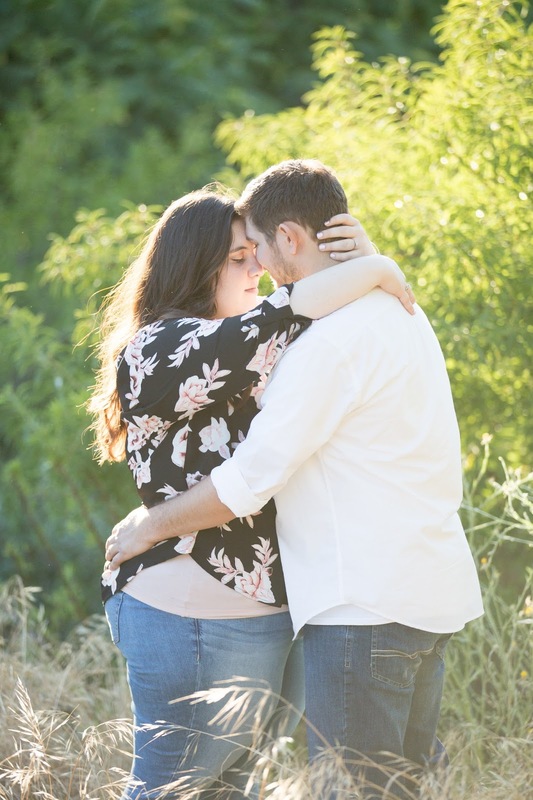 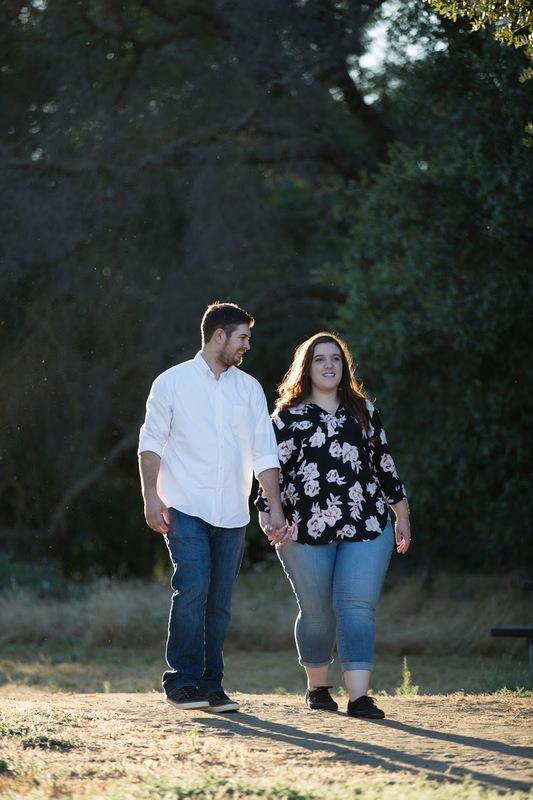 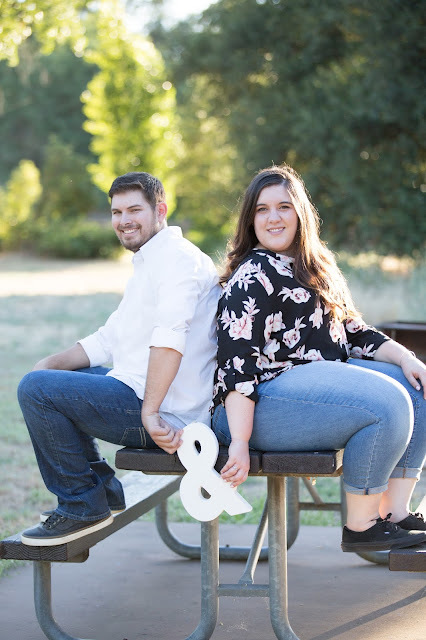 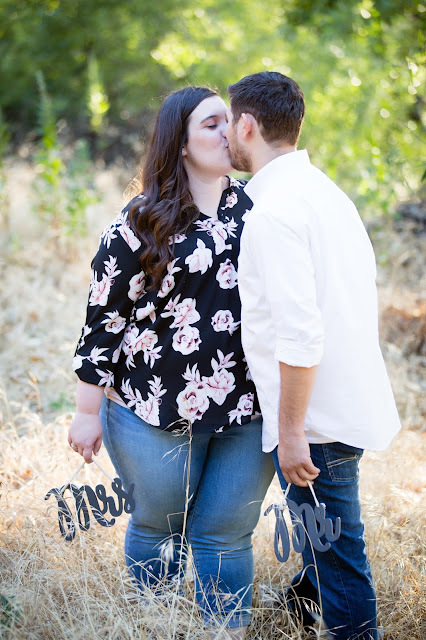 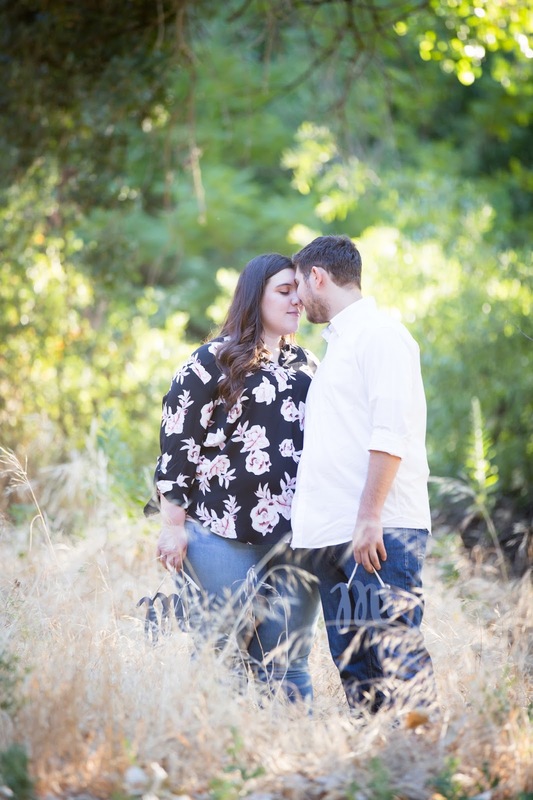 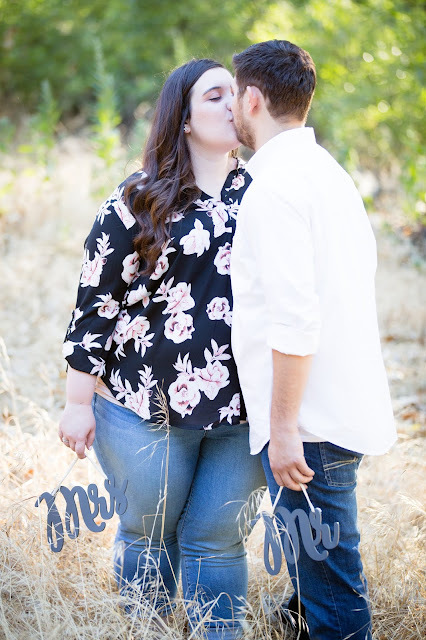 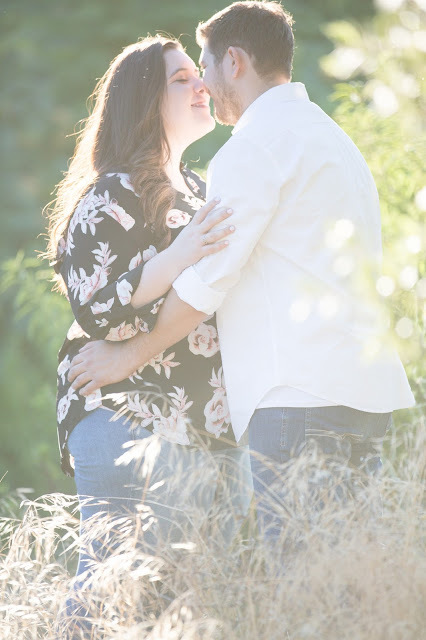 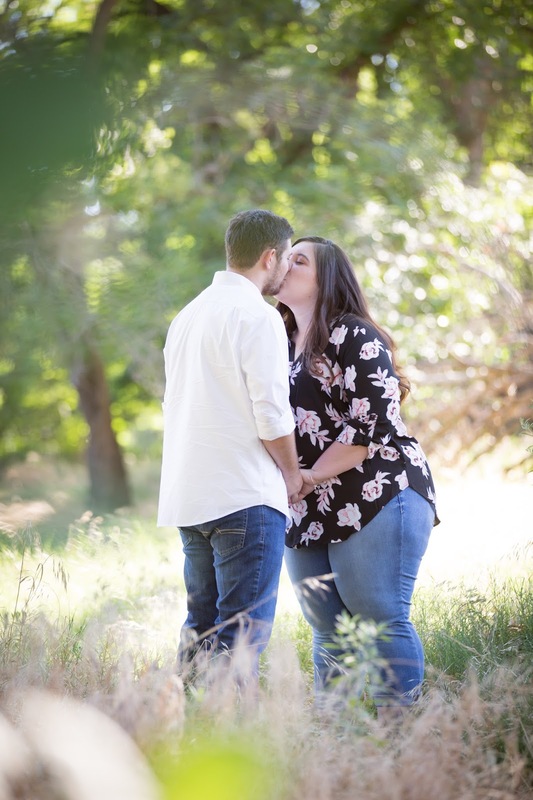 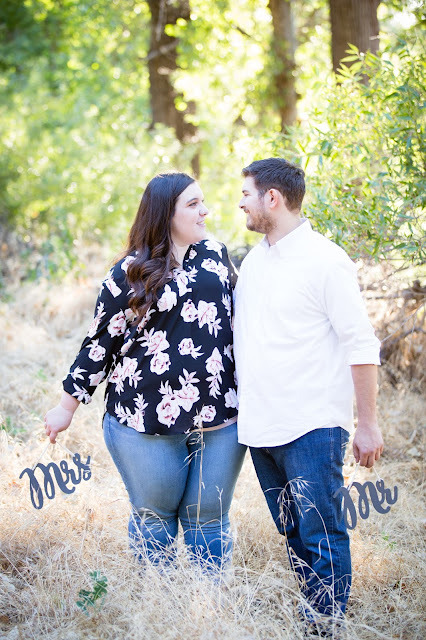 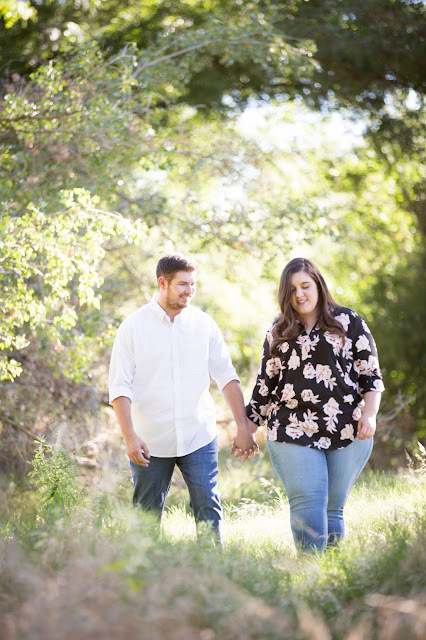 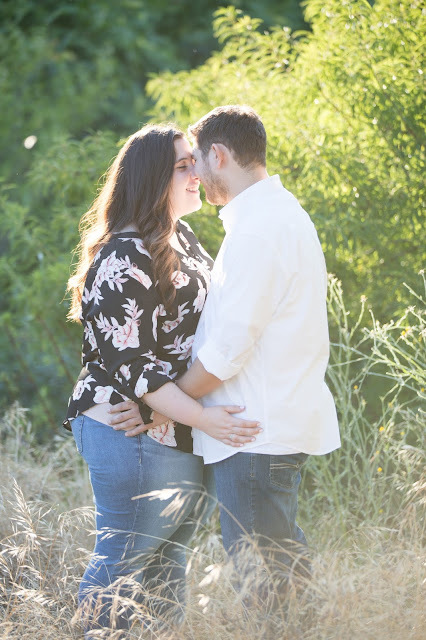 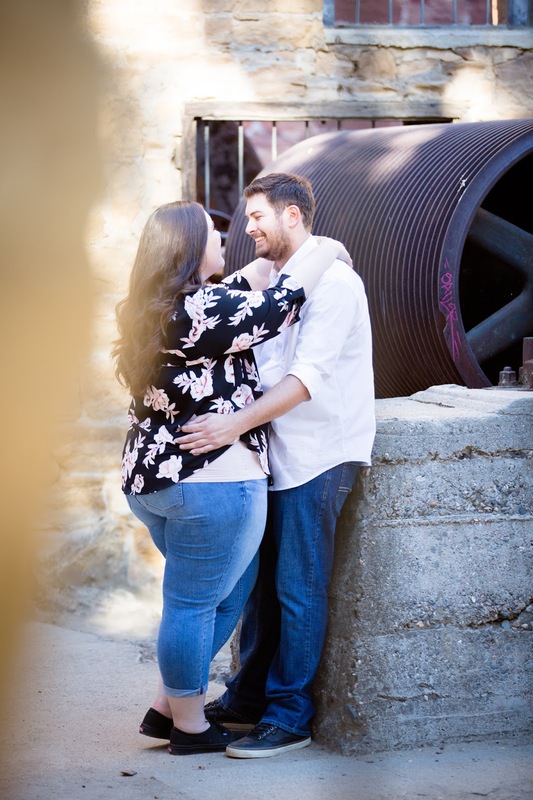 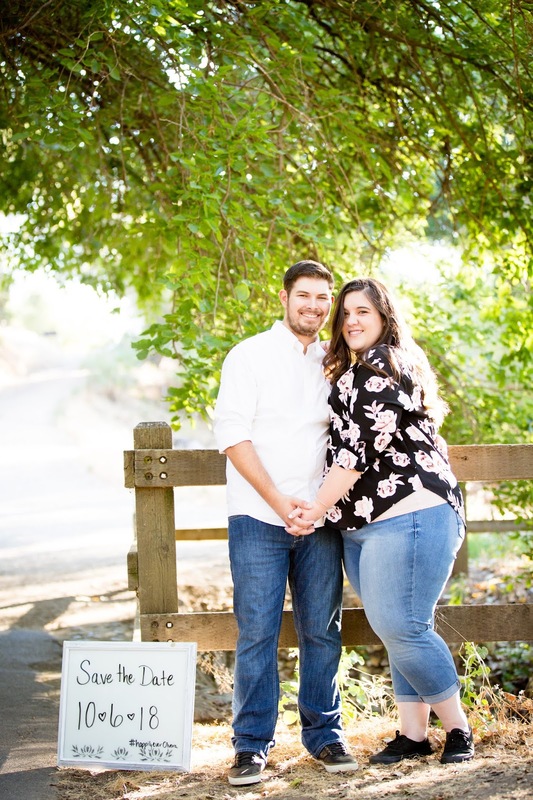 This was my first time at Knights Ferry and, I always enjoy getting to photograph wonderful couples in amazing and new locations! 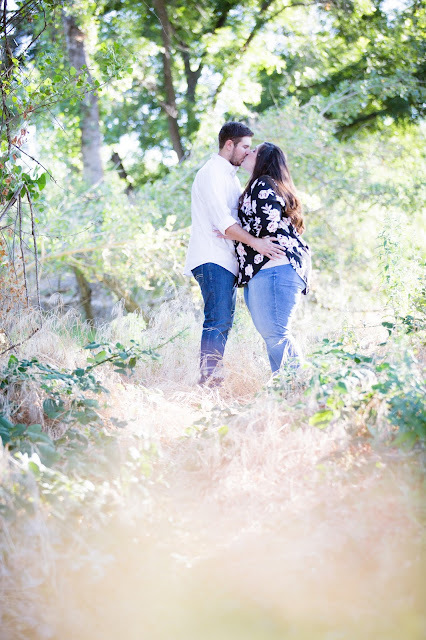 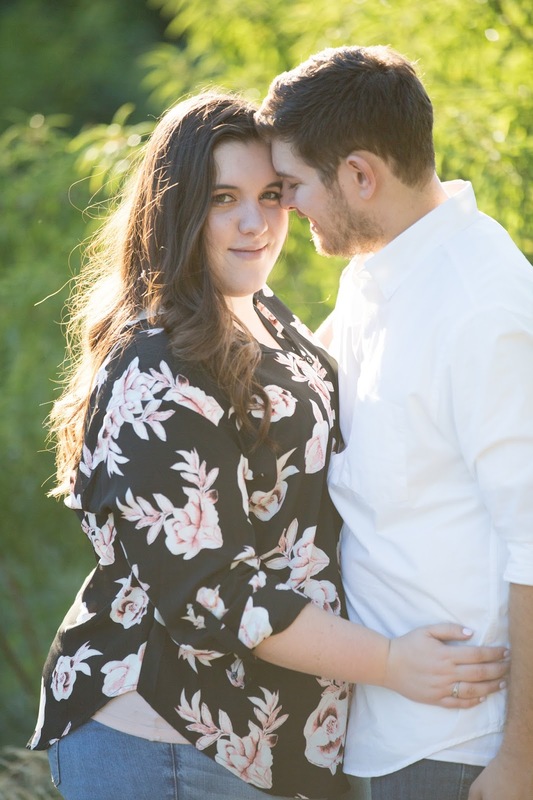 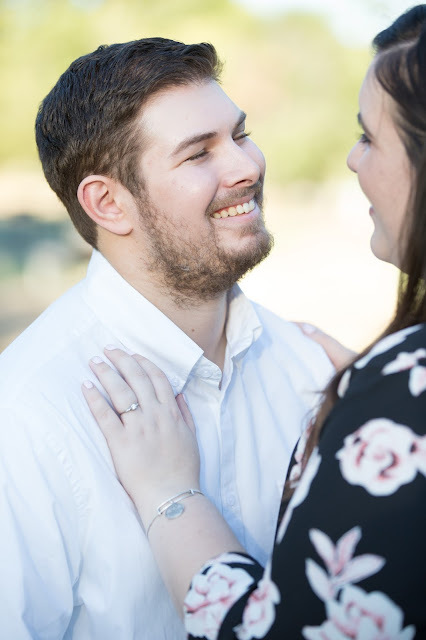 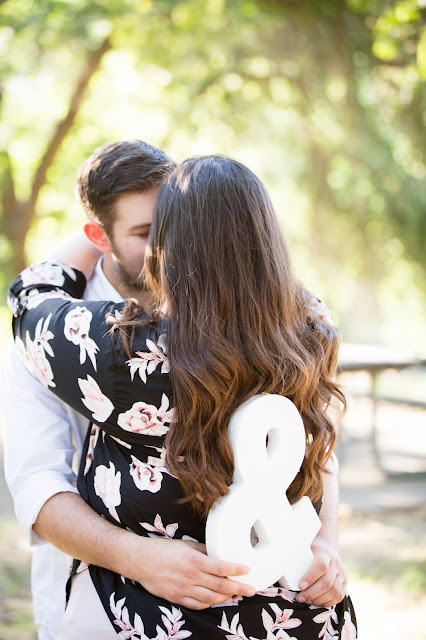 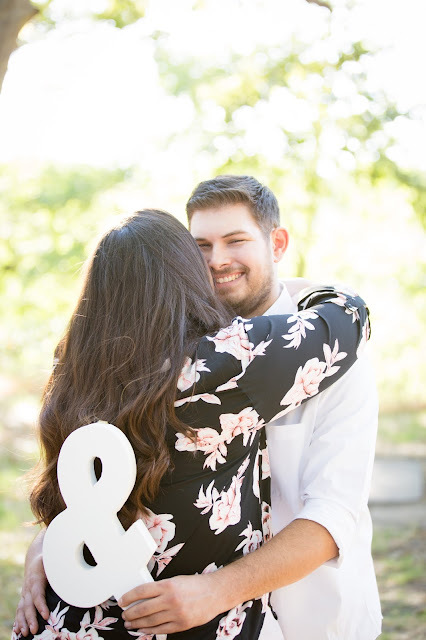 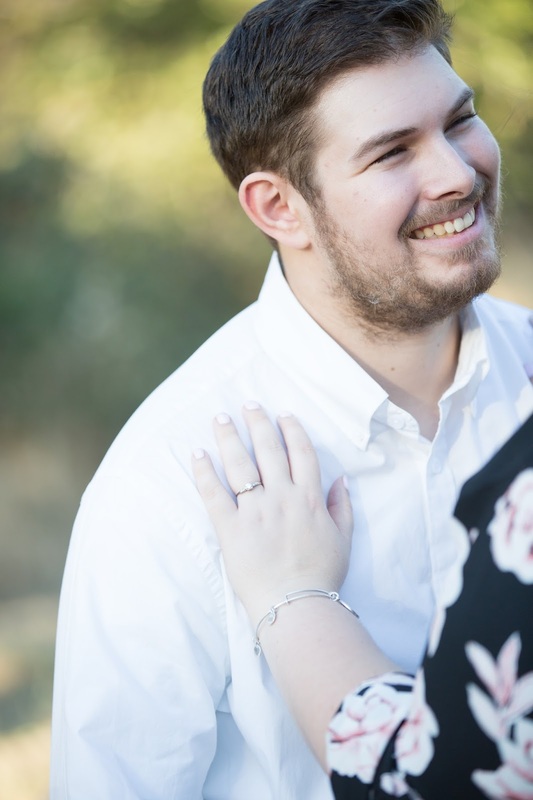 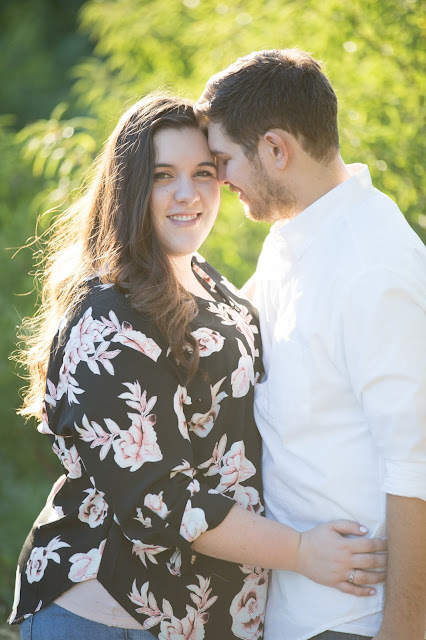 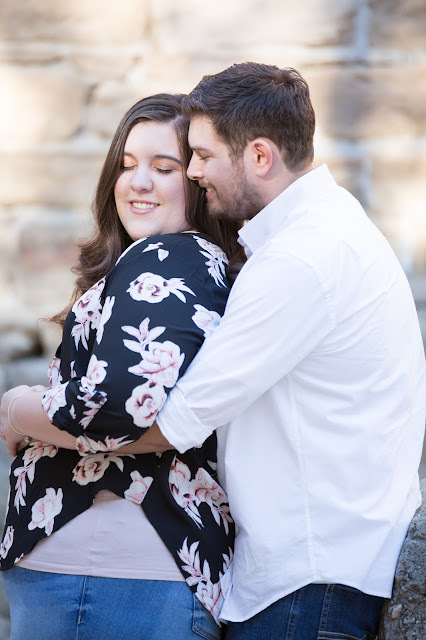 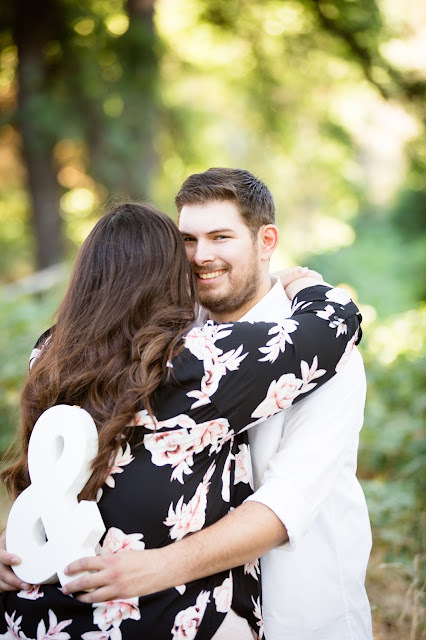 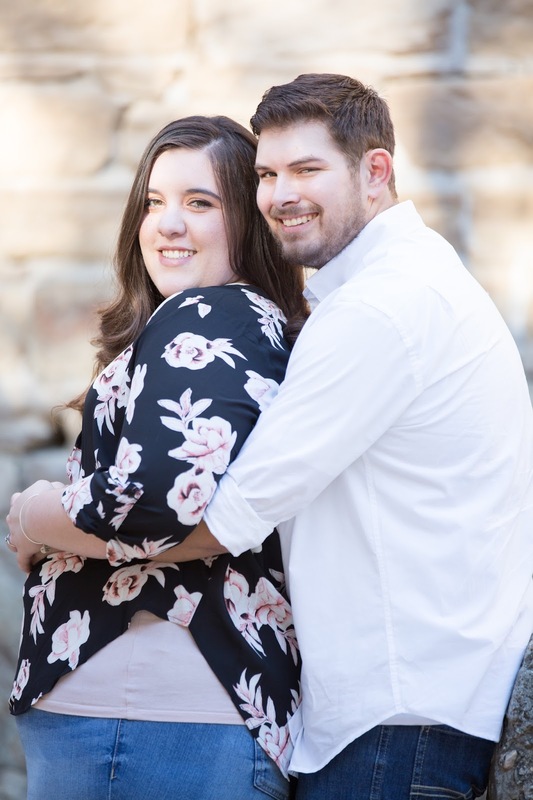 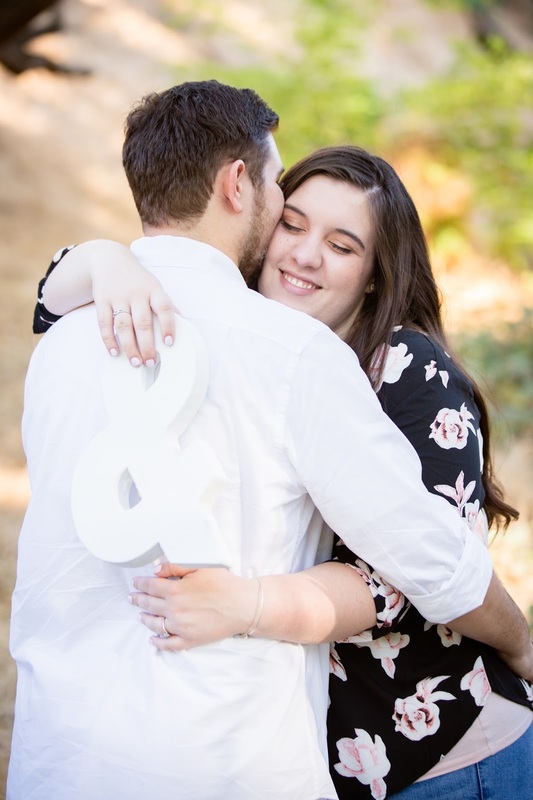 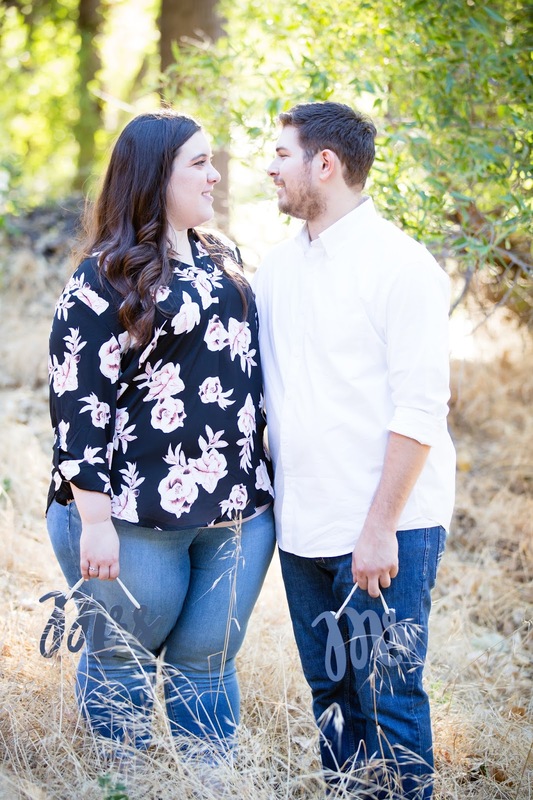 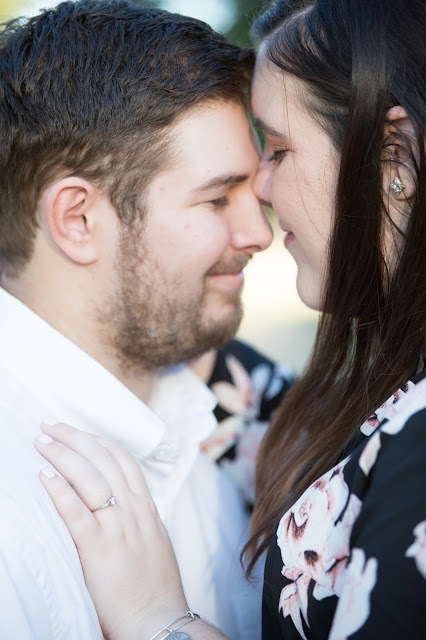 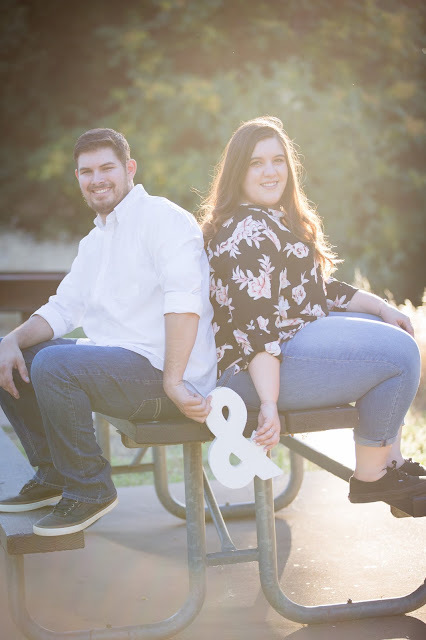 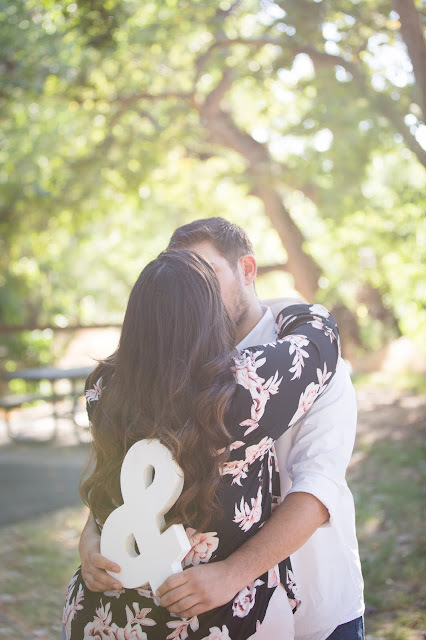 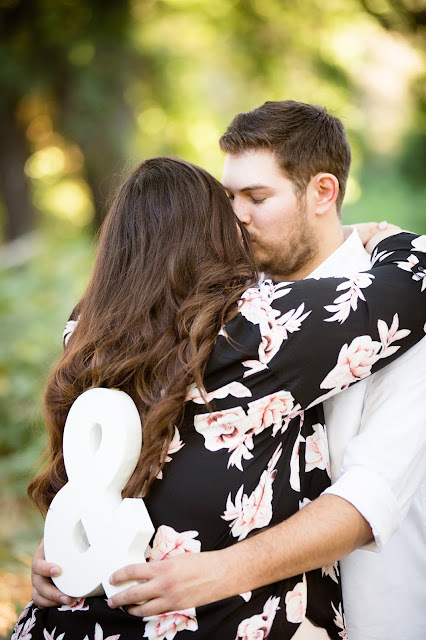 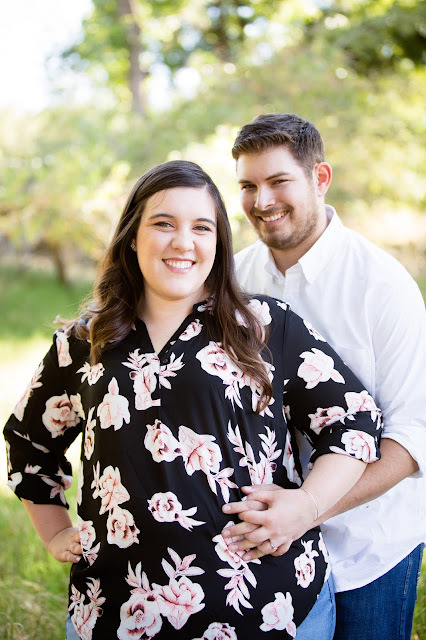 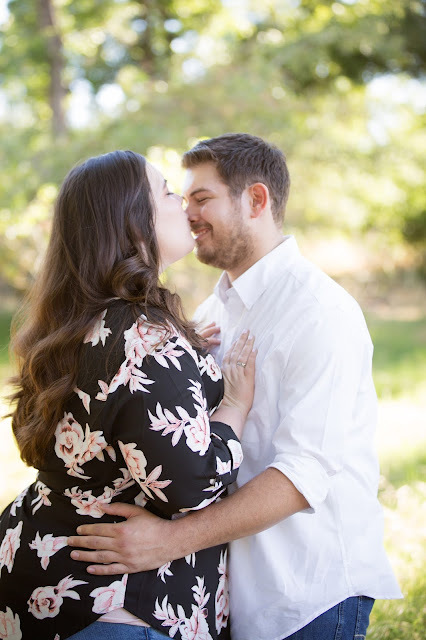 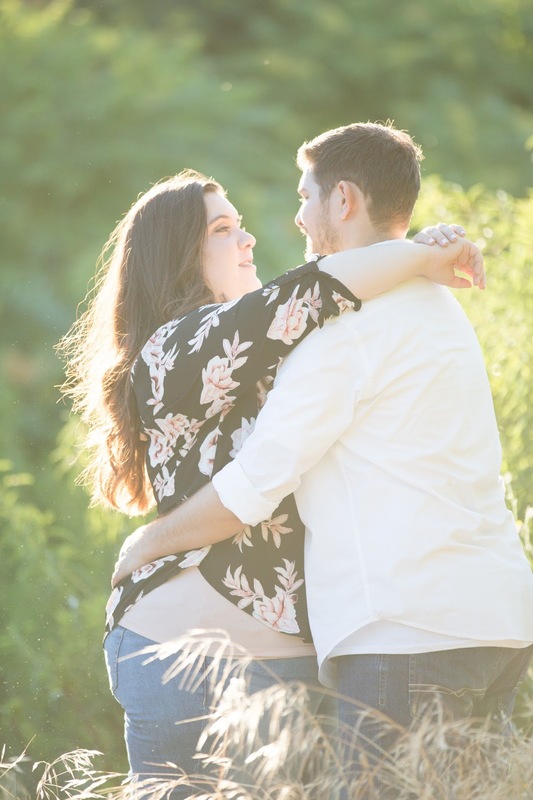 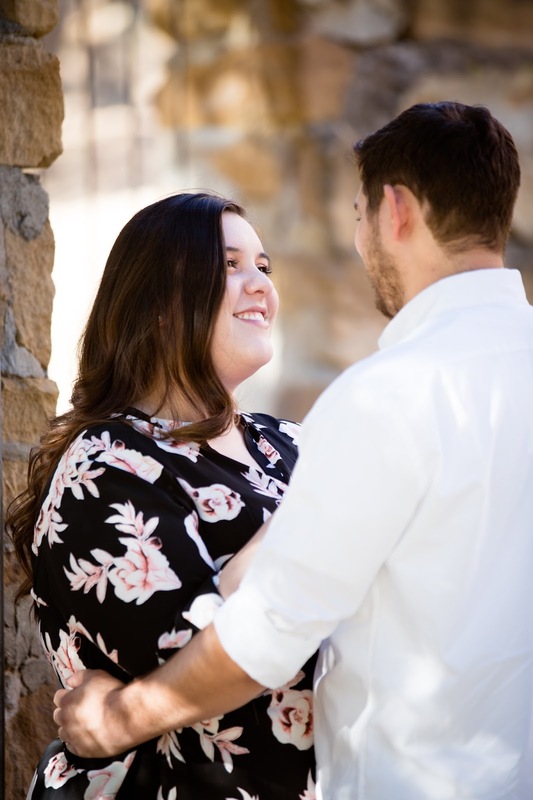 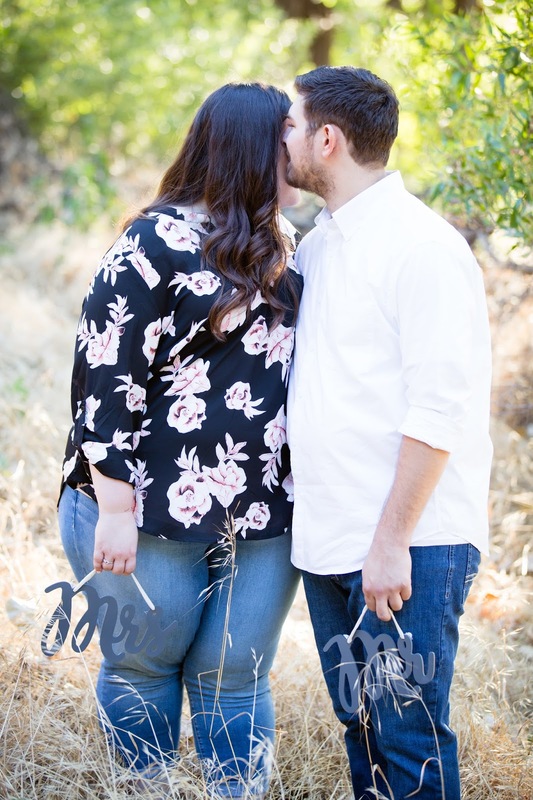 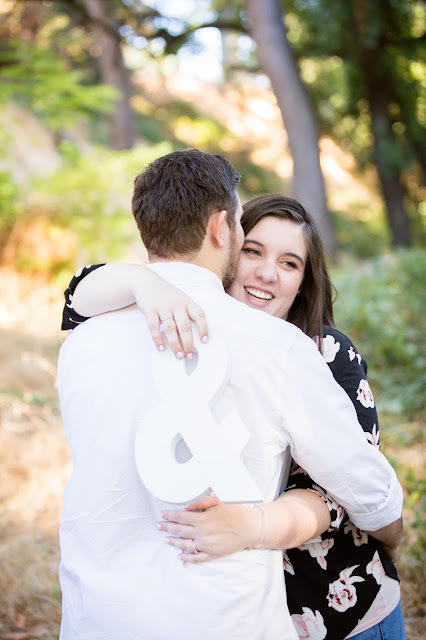 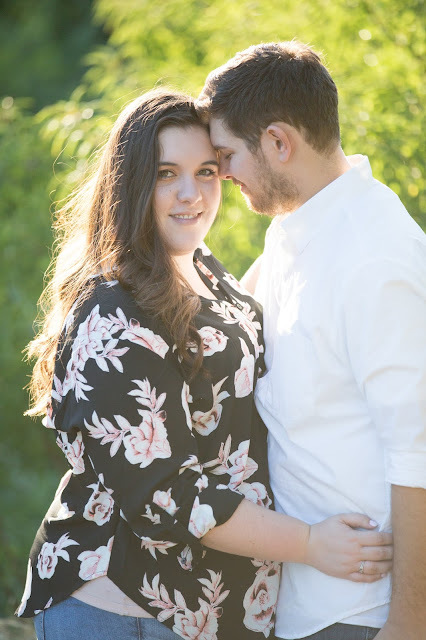 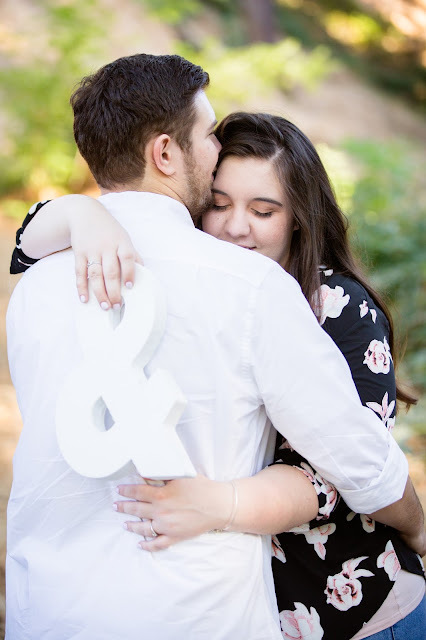 I can't wait to photograph their wedding next year!